The Coltrane Legacy is a compilation album credited to jazz musician John Coltrane, released in 1970 on Atlantic Records. 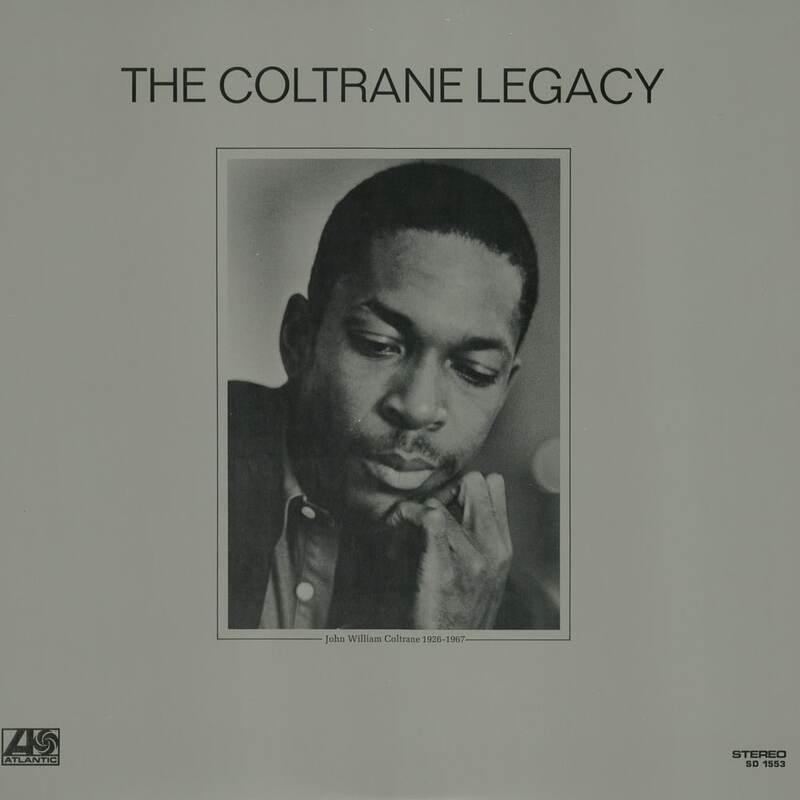 Issued posthumously, it consists of outtakes from recording sessions which yielded the albums Olé Coltrane, Coltrane Plays the Blues, Coltrane's Sound, and Bags & Trane. All selections were previously unreleased.